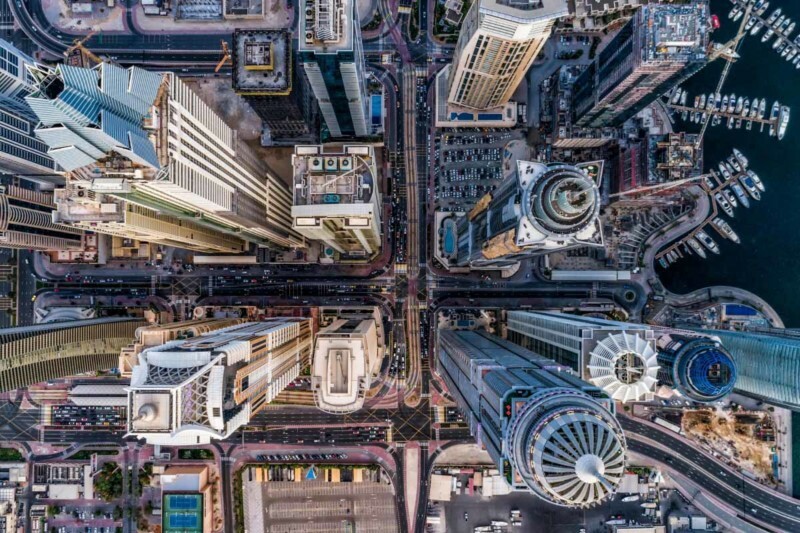 Drones have revolutionised the way many of us take photographs and to celebrate this, Dronestagram, a social network dedicated to aerial photography, decided to showcase and recognise the best drone photos in the world during their annual drone photography competition. The 2017 International Drone Photography Contest, the fourth of its kind, was organised in partnership with National Geographic. According to organisers, around 8,000 photos (a new record for the annual photo contest) by both amateur and professional photographers from different parts of the globe were submitted during the event. Jeff Heimsath, photo editor at National Geographic Traveler and one of the judges, said he was “blown away” by the creativity of these photographs. Guillaume Jarret, managing director at Dronestagram, agreed. Because of the sheer number of unique and creative photographs, the judges admitted that they had a hard time choosing the best three photographs in each category (nature, people, and urban). In fact, according to Jarret, the panel of judges wanted to award more photos. Because of this, the contest coordinators decided to create a new category called “creativity” in order to award three extra pictures. Interested in learning more about drone photography? Total RPA runs regular digital aerial photography courses across Australia. Check out dates and locations here.